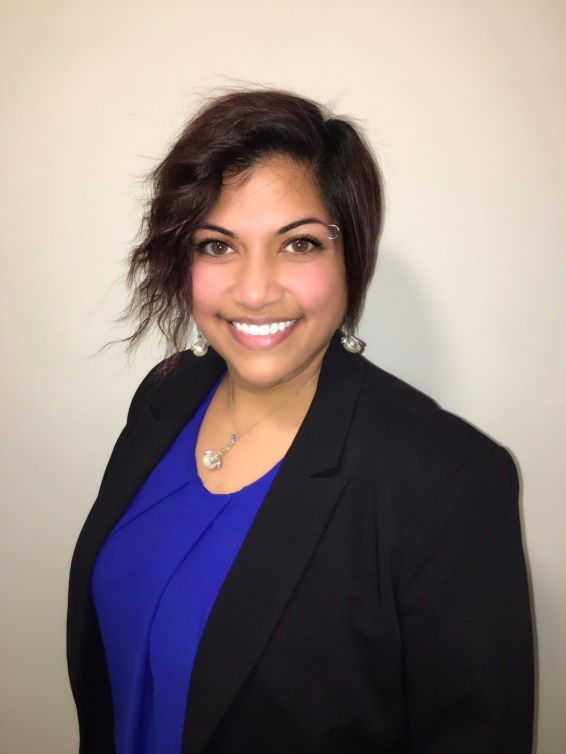 Shilpa earned her Doctorate in Physical Therapy from Augusta University in 2017. Shilpa specializes inthe treatment of pelvic floor dysfunctions, pre/post-partum, and general orthopedics. Prior to transitioning to physical therapy, Shilpa earned a Masters of Business Administration from the University of Georgia’s Terry School of Business and worked in the financial services industry holding several securities licenses. She has been published in Complementary Therapies in Clinical Practice and takes a special interest in finding and applying alternative solutions in patient care. Shilpa is a member of the Board of Directors for The Foundation to Educate Disadvantaged Children and Help Humanity (FEDCaHH).